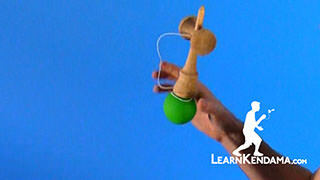 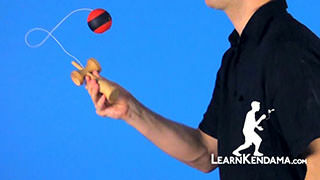 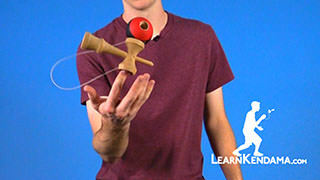 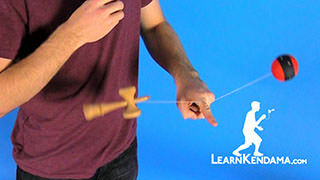 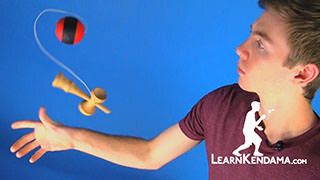 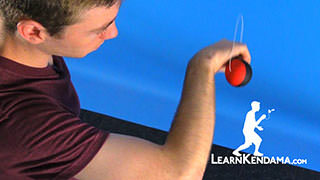 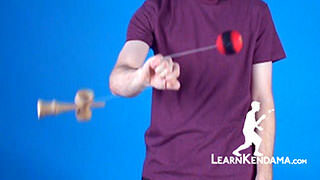 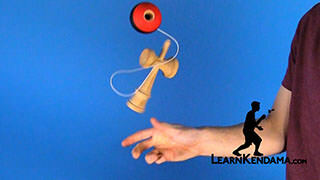 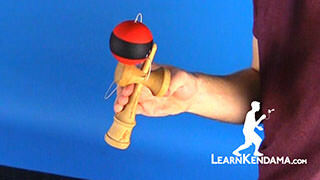 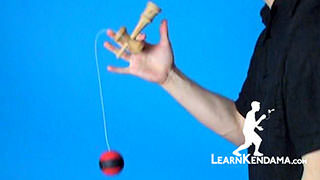 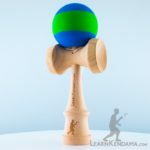 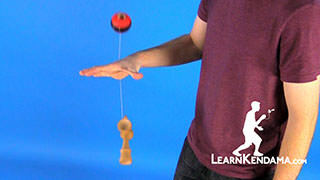 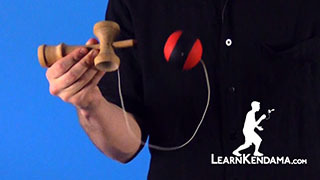 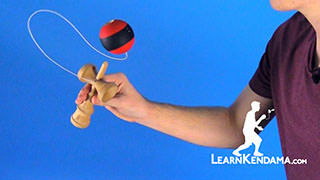 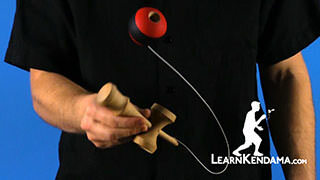 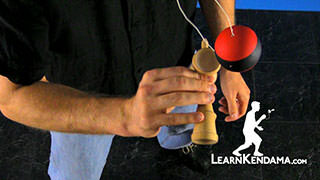 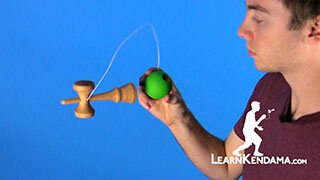 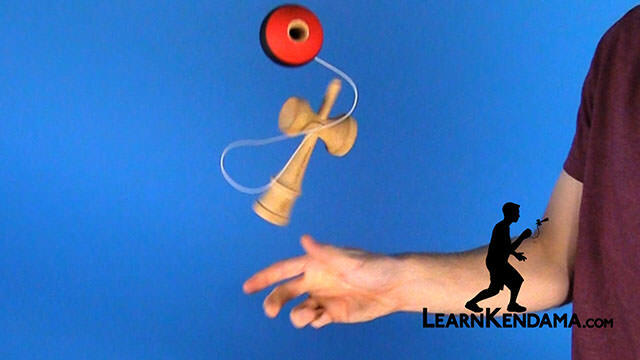 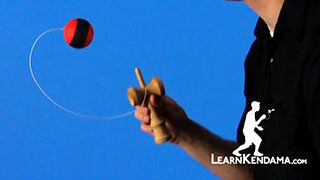 Learn the Kendama Trick Ken Flips. 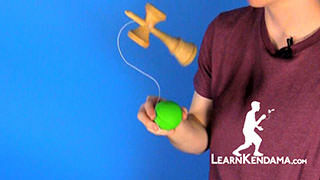 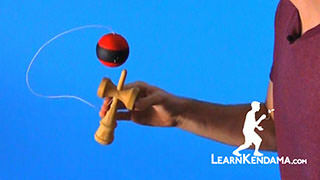 Ken Flip Kendama TrickIn this video we are going to be teaching you the kendama trick known as Ken Flip. 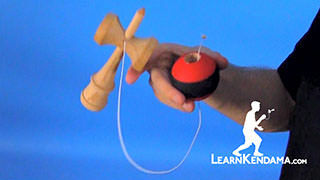 There are two ways to do it, and they look like this. 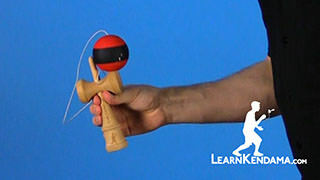 The first variation, you are going to hold the kendama in a modified ken-grip. 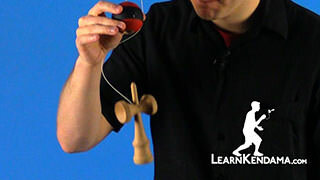 Instead of holding it up by the hilt of the sarado. 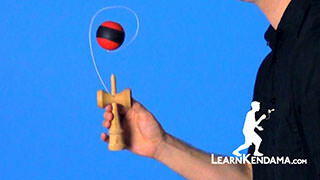 You are going to lower your hand down to what is known as the crown of the kendama, which is this protruding part right here. 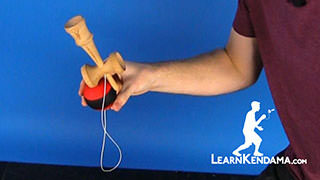 You are going to put your thumb slightly above it, and your index finger is going to lie on top of it while the rest of your three fingers holds the bottom of the ken. 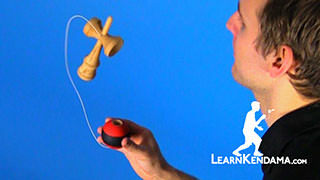 This make it easier to flip the kendama. If this is your first time holding it like this, make sure you practice holding the tama in your non-dominant hand and just flipping the ken in your dominant hand. 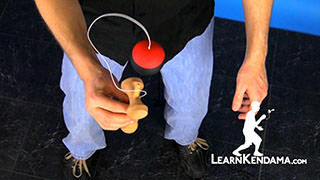 That way you can grab it in that same adjusted grip every time. 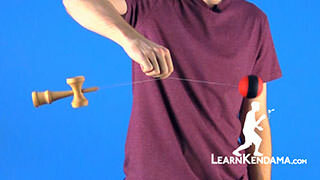 It makes learning this trick a lot easier. 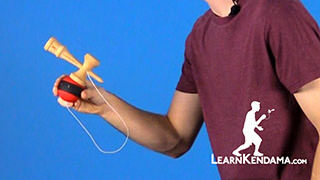 To start off, you are going to hold the tama at the end of the string, right here, and you are going to be in your adjusted ken grip. 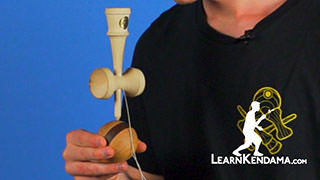 You are going to simultaneously pull up the tama and flip the ken. 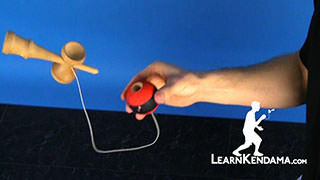 This make is it a little easier for the ken to rotate because the weight of the tama pulls it down while it is flipping, making the whole trick a little bit easier. 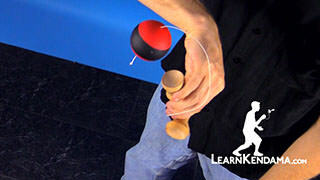 You can pull them up at separate times, like you would in a juggle. 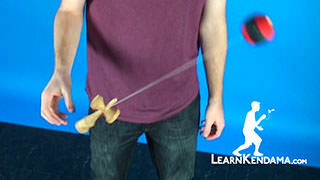 This makes it a little bit harder because you cannot catch it as easily. 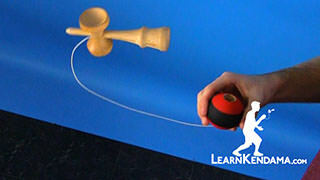 When it is hanging down you are going to pull it up and spin it at the same time and catch it on the Big Cup. 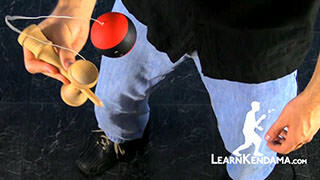 The second variation, where it is just on the big cup and you flip it back to the big cup is a little bit harder, so definitely learn the first part first. 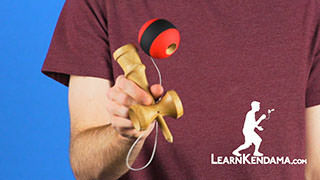 You are going start it off with the tama on the big cup in your adjusted ken grip. 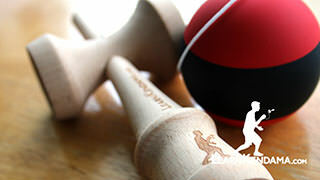 You are going to pop the ball up first this time, instead of at the same time, because when you pop them at the same time – the ball up and pushing the ken down – you tend to throw the ken out a lot and it just makes it easier to control everything in front of you. 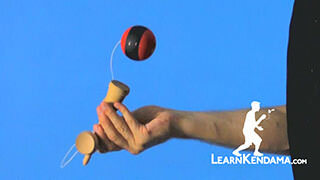 You are going to start off by throwing the ball up first and then flip and land it on the big cup. 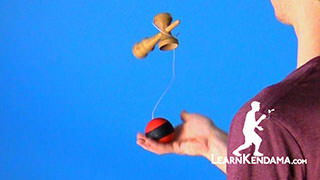 That is how you do the kendama trick known as Ken Flips.